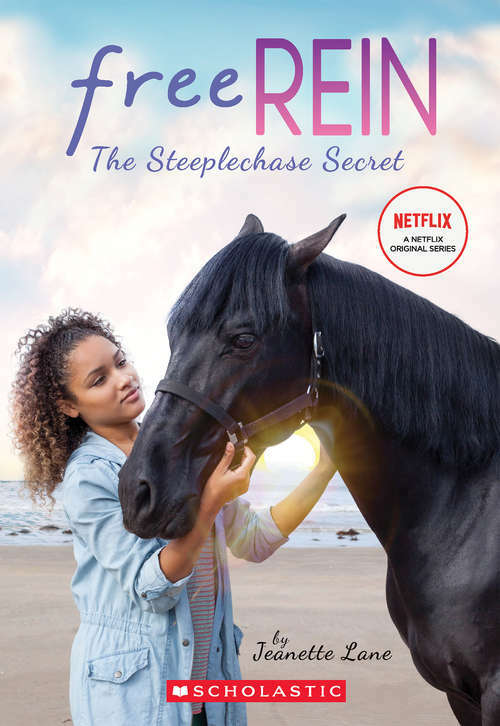 An original novel based on the hit Netlix show!Fifteen-year-old Zoe is finally getting the hang of life at Bright Field Stables. She's ready to take it easy and enjoy some downtime with her family, her best friends, and her horse, Raven. But then, Zoe, Becky, and Jade notice some strange things happening at the new steeplechase race track that has the whole town abuzz with excitement. Zoe promised her mom she'd stay out of trouble for once . . . but a little investigating couldn't hurt, right?Includes an 8-page insert packed with photos from the TV show!